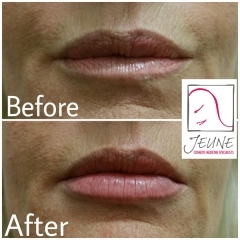 Lip fillers are extremely effective in treating wrinkles, skin folds, loss of volume and facial sculpting. 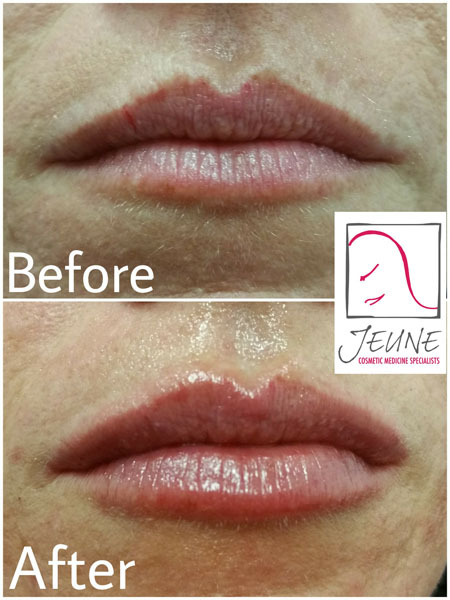 The most common areas treated are lips, cheeks, lines in the lower face especially those from the nose to the corner of the mouth (the nasolabial fold). Effects are immediate and can last up to twelve months. 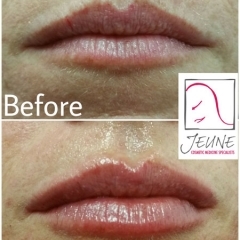 The treatment is administered through very fine needles into the skin. Depending on the area being treated some people find ice is enough to numb the area. For others numbing cream is sufficient. Alternatively a local anaesthertic can be administered . 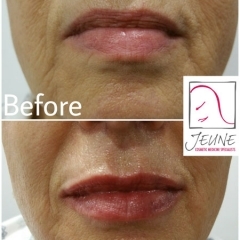 The effect of this treatment is immediate although you may have some redness and swelling. This will vary according to the area being treated and the amount of product used. Over the next few days you may have some residual swelling, This can last up to a week in some people. Applying ice packs and pressure after treatment can reduce these effects. After the product settles it will give a fresh natural appearance. There have been minimal cases of allergy to these products. The main products used are made from a substance which is found naturally in our skin. It breaks down slowly over time to carbon dioxide and water. 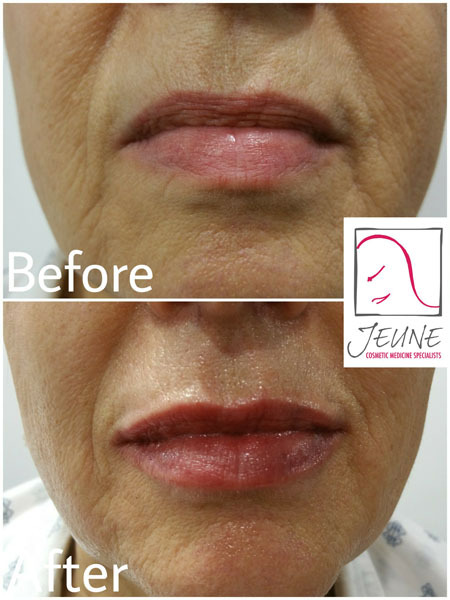 This substance has been used cosmetically for over 10 years in Australia and no long term complications have been observed. 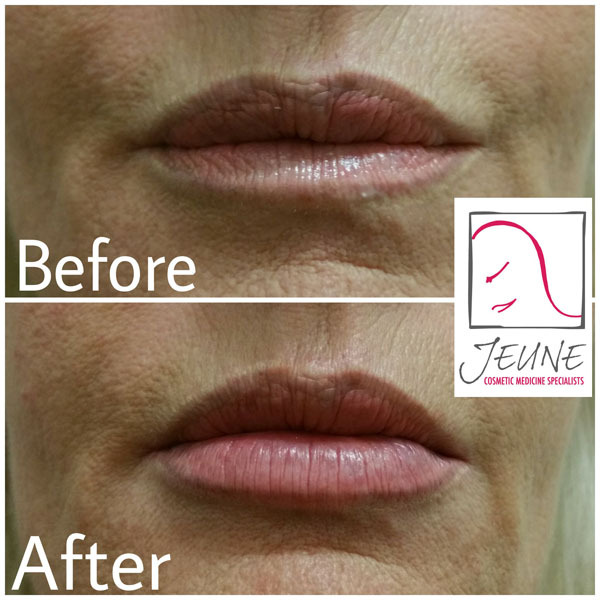 There can be side effects with these procedures. The most common being bruising and tenderness of the area treated. 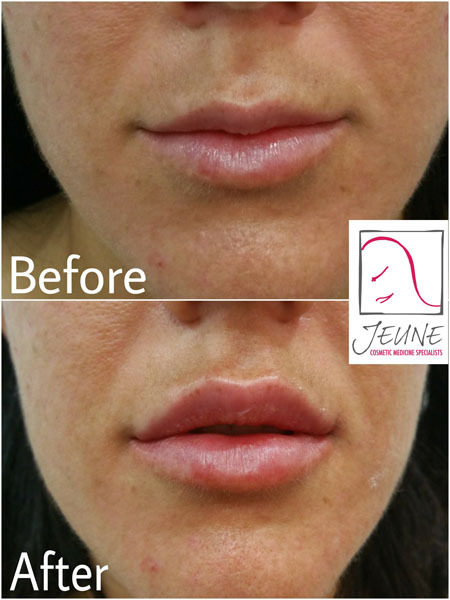 If you are prone to bruising or taking medications please advise your Jeune practitioner and you can be advised of preventative measures. If you suffer from cold sores in the treatment area, the procedure may stimulate one to form so preventative medication may be required. The product comes in a set dose, pre filled sterile syringe. 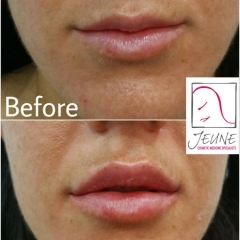 The cost will depend on the number of syringes required to achieve the desired result. 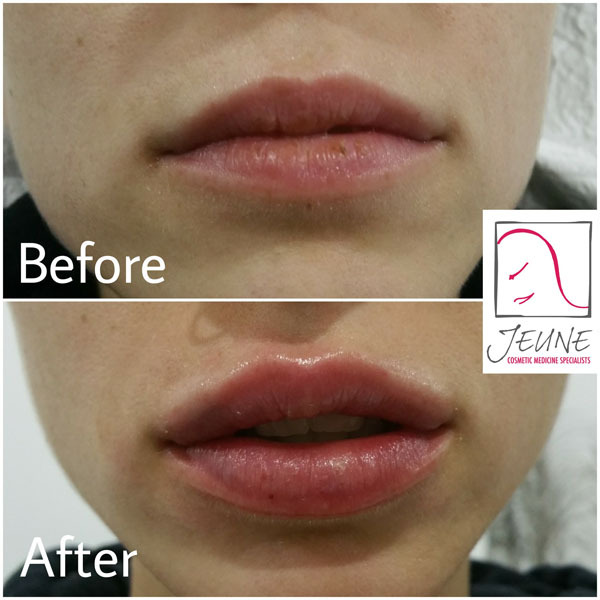 See your Jeune practitioner for a consultation to discuss this further. Most people require treatments every 3 to 12 months. This variation is between individuals and the area treated. 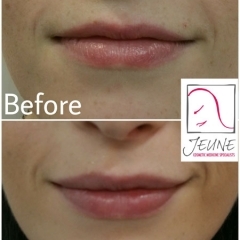 Areas which are being moved tend to absorb the product faster eg lips .Areas that are static tend to be slower eg cheeks. 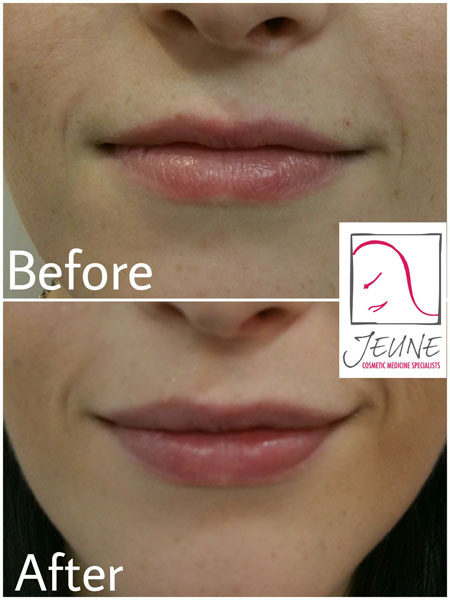 Retreatment can be done at any time though if you feel you would like more volume in the area. Depending upon the treatment area and whether you require a local anaesthetic the procedure usually takes about 30 minutes. How will the area look when the product is gone? 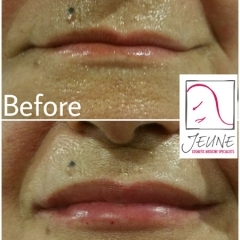 The product will slowly break down in the skin and the area will return to the way it looked prior to treatment. 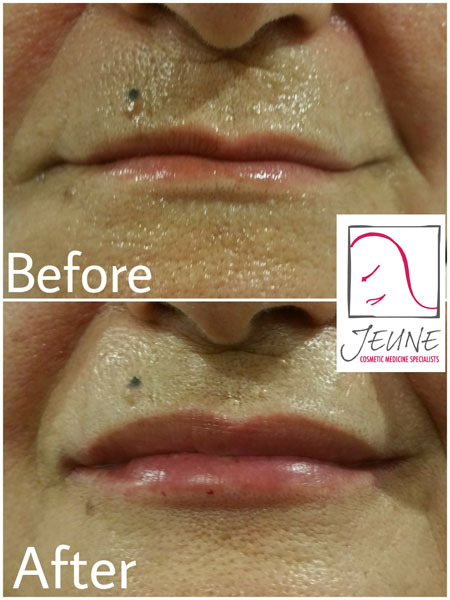 The skin will not be stretched or the wrinkle worsened.